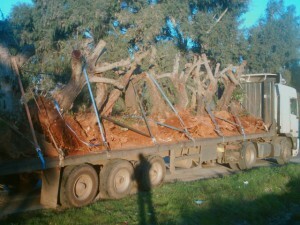 Algarve supplier of Mature Specimen olive Trees and Carob trees or just one tree, Landscape trees and Mature Olive Trees. We specialize in Transplant an tree or Transplanting Trees, Native Trees, Exotic Trees, Evergreen Trees and Deciduous Trees. We operate a Mature Tree broker Service. Tre Old Tree has a nursery of approximately 250 advanced & mature trees, ranging in size from Treespade Trees to 30 Ton containerised trees. We have a team of experienced & Qualified Arborists undertaking the relocation work. zzz Included in our Arboricultural Services is Contract tree Relocation – trees of your own, any size – large or extra large, resited. All trees supplied & planted by The Old Tree are guaranteed. 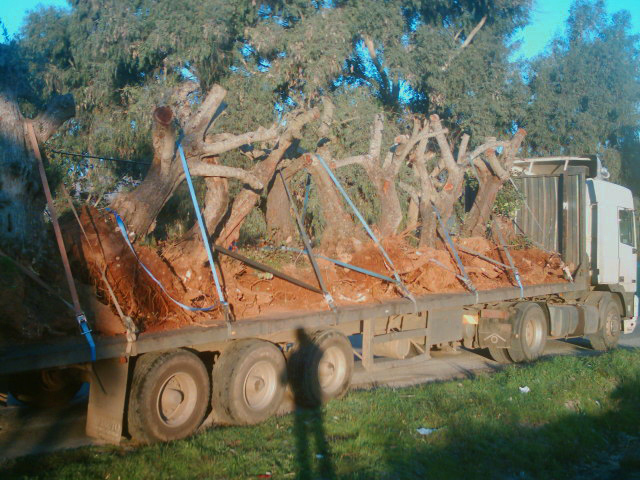 We can supply and / or site trees to any location in Portugal, Spain, France, Belgum, Holland, Germany. We have been involved in the Arboricultural Industry for several years & our reputation and workmanship is leading in the field. The oleander bush is a member of the Dogbane family that is also called by its botanical name of Nerium oleander. As a traveler from Asian-influenced Middle Eastern and European culture, the oleander bush’s exotic, fragrant blooms have made it a welcome guest in stateside gardens as well. Oleander bushes are summer and fall bloomers who enjoy warm weather and outdoor growing conditions, although they can also be grown indoors under the right conditions. Oleander blossom colors can range from pink to white to yellow to orange to red and beyond. The oleander plant is considered to be toxic and poisonous, which can be a consideration when installing these plants in homes with small children or pets. Learn from experts about how to care for and water your oleander plant.